There’s something nostalgic about going to the ballpark or stadium of your local team. Visiting a sports venue is like nothing else. The energy of the fans, the energy of the teams playing. And nothing channels that energy like a strong audiovisual system to complement your announcers, your music, and your efforts in the community. At BCI Integrated Solutions, we respect your vision. It’s the foundation of our solutions. We want to bring you a customized, powerful, cutting-edge sports AV system to breathe life into your stadium’s environment. 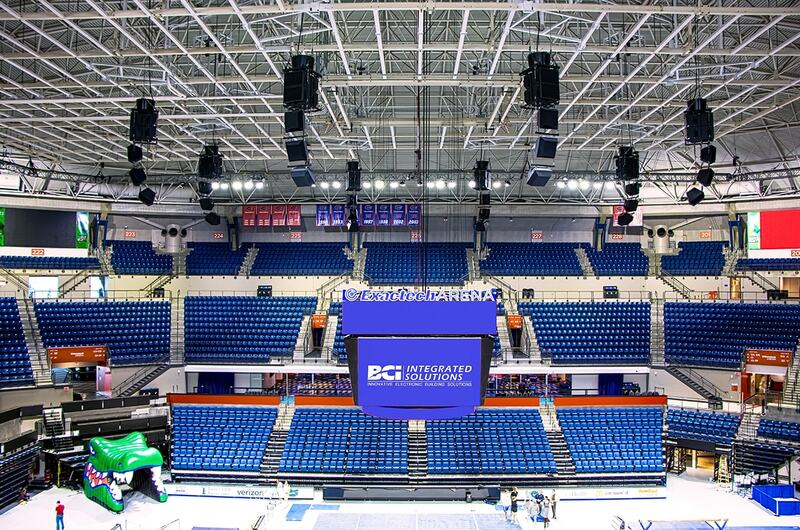 BCI Integrated Solutions has delivered a variety of technical solutions for stadiums, sports venues, and arenas throughout Florida and the southeastern United States. We’ve worked on digital signage and scoreboards, ambient or background music, WiFi installation throughout your sports facility, interactive LED or touch monitors to guide your guests, jumbotron displays and systems, and much more. 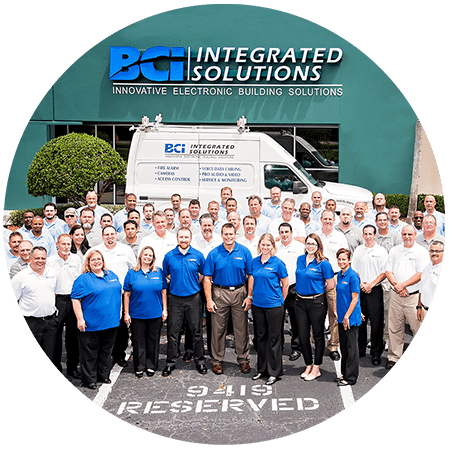 Bringing your system to life is something BCI Integrated Solutions is passionate about helping you do. We’ve provided sports arena technology to several stadiums in Florida, including spring training facilities for the Detroit Tigers, Baltimore Orioles, and more. Let us turn your organization’s dream into a stunning reality. Contact us today. What Sports Venue Technology Have We Delivered? 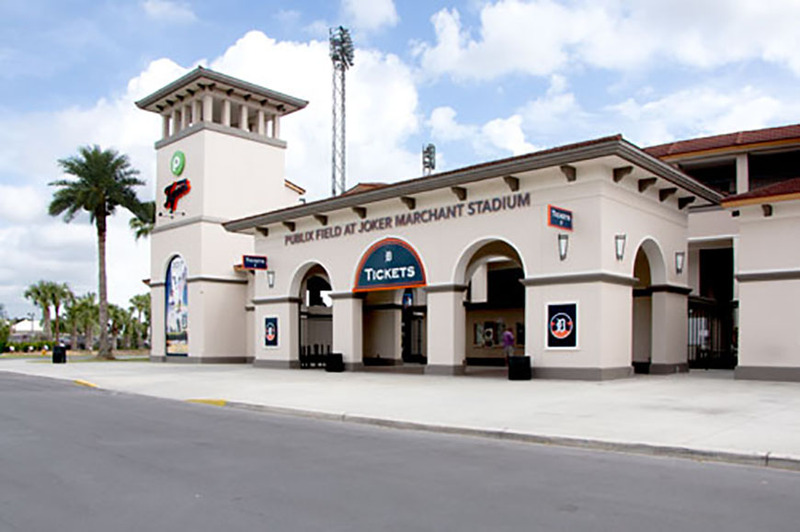 BCI provided access control, video surveillance, and video management systems to protect Joker Marchant Stadium, the spring training home of the Detroit Tigers. Publix Field is ready to host visitors, the MLB team, and its minor league affiliates! Giving visitors a stellar audiovisual experience and broadcasting games nationally for Gators everywhere was our task at the University of Florida.